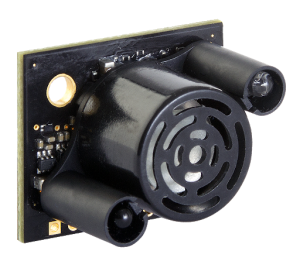 Sensor Selection Help | MaxBotix Inc. Please fill this form out completely to ensure proper support and minimize response times. Please put your name in this field if there is no attached company. Please select...ProtectedNon-protected A "non-protected environment" is any environment in which the sensor is being used in harsh conditions. This can include but is not limited to rain, snow, dense fog, heavy dust. Please select...SOFTHARD Soft targets don't reflect sound well. Hard targets reflect sound well. Will condensation or frost form? We will contact you within one business day to discuss your request.